Comedian Domingo Vusotros Brotamante Jr., popularly known as “Bentong” passed away last Saturday morning, February 9, 2019, at the age of 55. According to the Facebook post of his son-in-law Arvin Vincent Anierdes, Bentong passed at around 5 a.m. at the Fairview General Hospital in Fairview Quezon City. 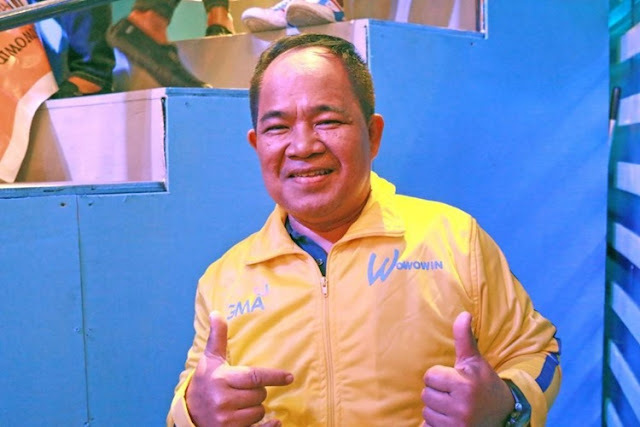 “Rest in Peace Papa Bentong hindi ko akalain na heto na ang ating huling pagsasama naten alam ko kasama mo na ang Panginoon ngayon kaya panatag narin ang loob ko,” Anierdes said in his post. According to the report of The Inquirer, he was declared de*d on arrival at the hospital due to a cardiac arrest. 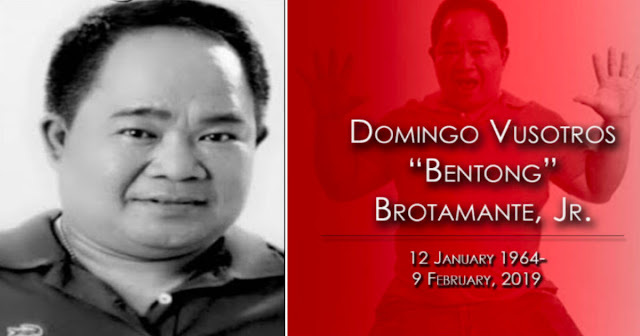 Bentong started his showbiz career as the production assistant for ABS CBN until he was given a break to become a comedian. 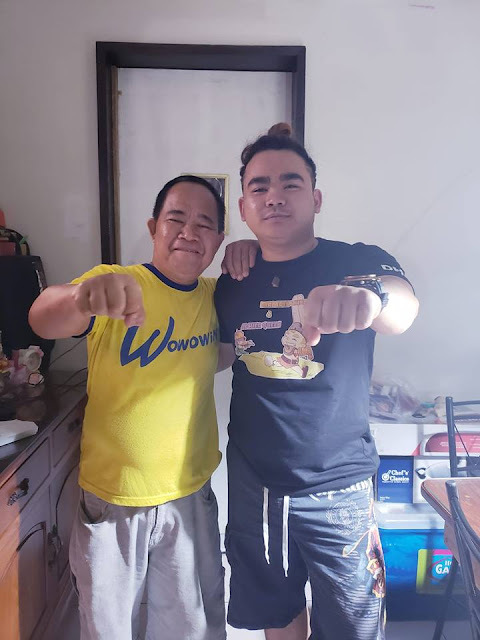 He is known as the “side-kick” of comedian and television host Willie Revillame in his noontime shows in different television networks. 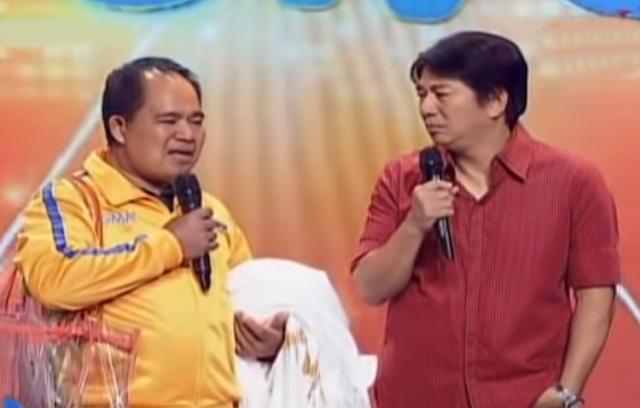 Back in 2002, he was part of the movies Jologs. 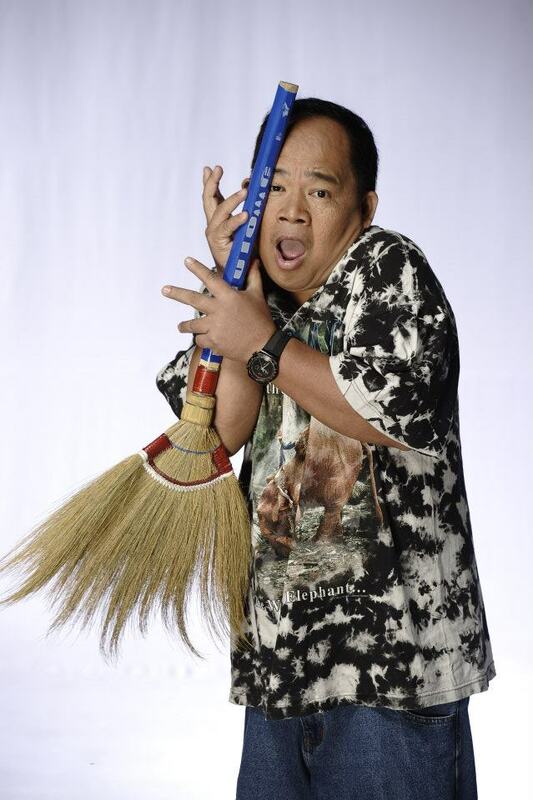 He was also part of The Adventures of Pureza: Queen of the Riles (2011) and Shake Rattle and Roll XV (2014). 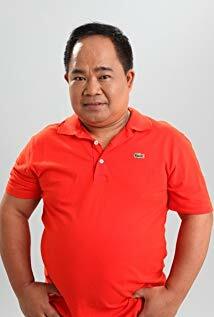 He also appeared in the television hit series Luv U as Mang Joles from 2012 until 2016.